Now that I’m working more hours at the office, tabbouleh is becoming a weekly staple around here. I’ve been putting it in packed lunches with olives, cucumber slices and maybe a piece of feta on the side. It’s also featuring in serve-yourself, mezze-style dinners on evenings where conflicting schedules prevent us sitting down together for a family meal. 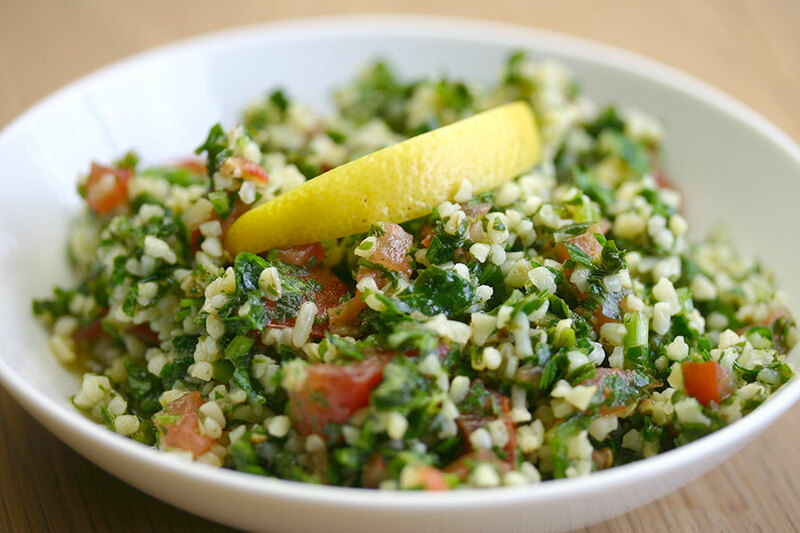 Measurements aren’t that important with tabbouleh – I like mine to have roughly equal amounts of bulghur wheat and chopped herbs, but have eaten versions that were 90% herbs – find a balance that works for you. 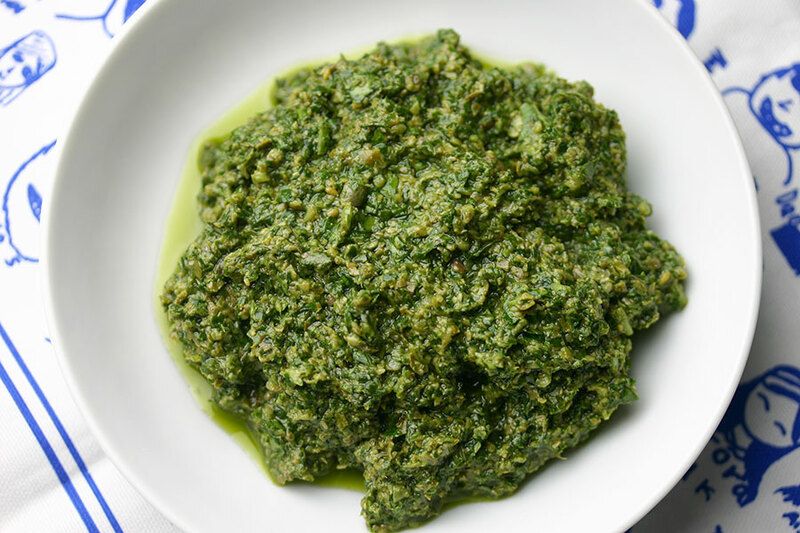 Borani are Persian dips or side dishes of thick yogurt combined with vegetables and herbs. I’ve come across aubergine, spinach, and courgette before, but beet borani was a new one. Beets are so often paired with sharp flavours like vinegar or lemon, which masks their flavour, but that’s not happening here. 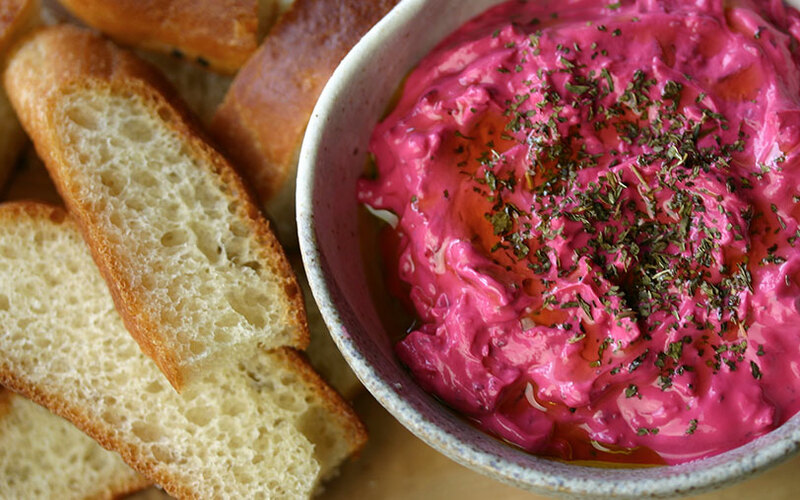 Just the mild tang of the yogurt, and woodsy dried mint to play against the earthiness of the beets. 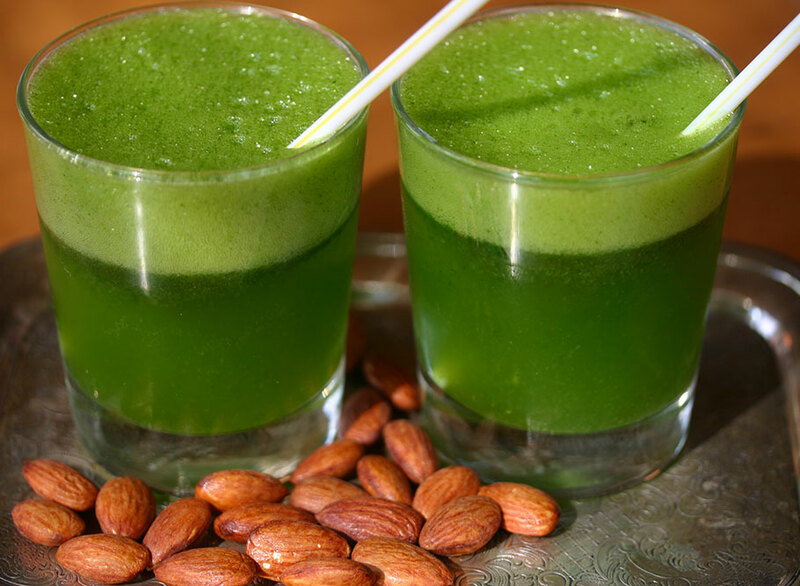 We spent Easter in Bahrain visiting friends, where we were introduced to a drink called lemon mint. One glass and we were hooked, ordering it at every opportunity. 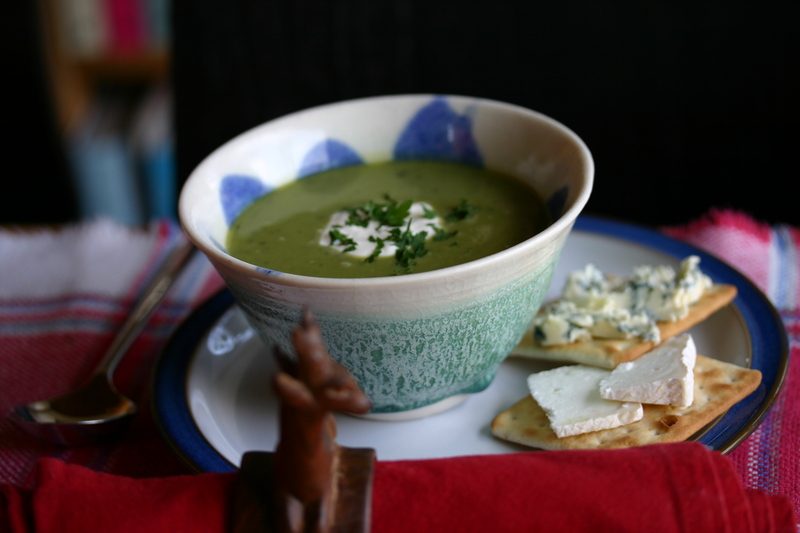 I’m very surprised that we’ve made it to August before I made this chilled pea mint soup, especially as we’ve been enjoying such atypically sunny weather. This recipe is usually one of my summer staples. 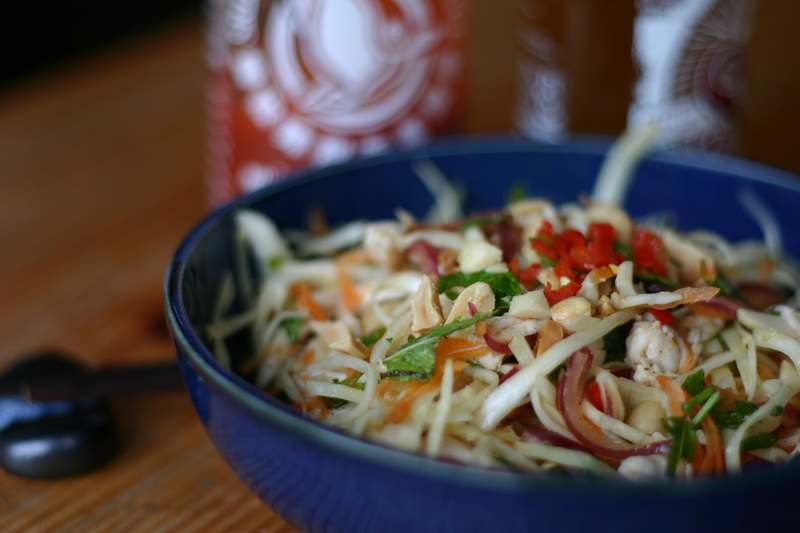 Goi ga – Vietnamese chicken and cabbage salad – features pretty regularly around here, especially in the summer. Both girls eat it happily, as long as I don’t make it too hot. Learning from experience, I now add about half the chilli when I prepare the salad, and keep the rest aside for Adam and I to add at the table.